Fairie Chick’s Fantasy Book Reader Reviews God Johnson! 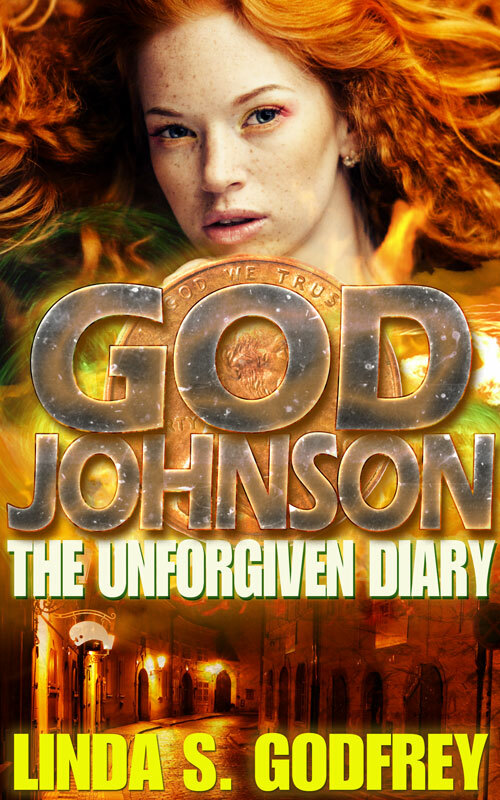 Faerie Chick’s Blog Reviews God Johnson! I’m tickled beyond flying sphinxes that Vanessa Strickler has reviewed God Johnson on her Fairie Chick’s fantasy book blog! God Johnson will also have a new cover soon, watch for it by the end of next month. Thanks again Vanessa! Click on my God Johnson page here for pictures of Madison story locations and more on the book!